Frankincense essential oil is one of my all-time favorite essential oils. You may not know this, but it is versatile just like lavender, and has fantastic properties that help with issues such as anxiety, pain releaif, immune system health, and more. We decided to put together a list of best uses for frankincense essential oil, as well as some recipes to get you started! But even if you just add it to your DIY or pre-made blends, you’ll find it a valuable oil to have in your cabinet! Frankincense has a long history dating back to ancient Egypt and Biblical Times. But despite its religious use historically, it has many practical uses today. Frankincense is excellent for calming the emotions, colds and coughs, and for aging skin. 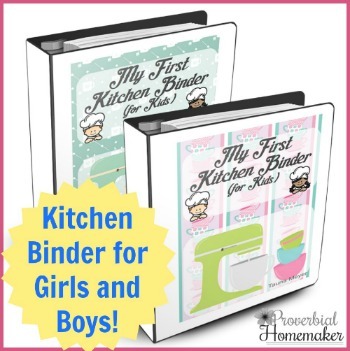 It really is a must-have in any basic essential oil starter kit. The word Frankincense comes from French and Latin origin. Franc meaning free, pure or abundant and incensum meaning to smoke. 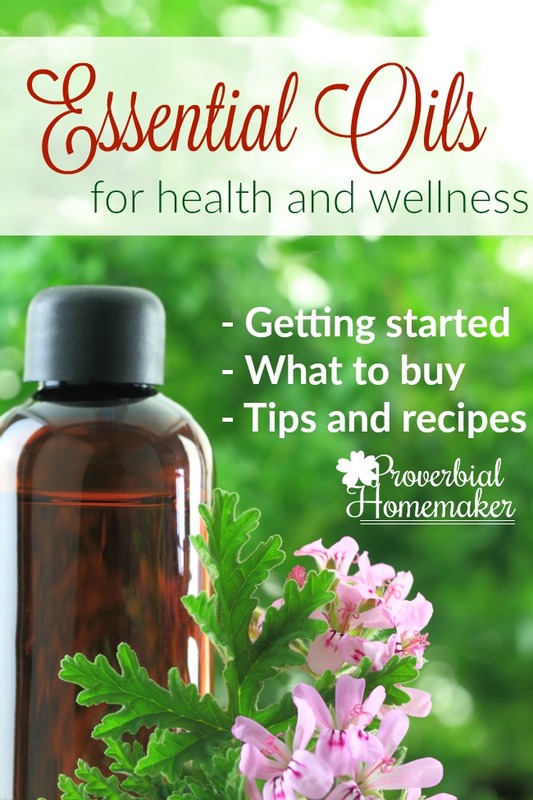 Here are the 10 best uses for Frankincense essential oil with some great recipes and tips that will help you get started! Anxiety/Stress. One of the reasons Frankincense has historically been used in religious ceremonies is because of its incredible ability to help calm the emotions. If you’re feeling anxious, stressed or unfocused, Frankincense can help alleviate these issues for you and create a more peaceful environment. Pain Relief. With its analgesic properties, Frankincense can be used in conjunction with other pain-relieving oils to help with chronic pain as well as acute injuries. Germ Fighter. A superstar germ fighter, Frankincense is anti-bacterial, anti-fungal and anti-viral. It’s a heavy-hitter in any cleaning, cold or germ blend. Sleep Inducer. Frankincense also has sedative properties. Considering its ability to calm one’s mood, it’s no surprise that it would help put you to sleep. Anti-inflammatory. So much of our food and environment is riddled with inflammation these days. Adding Frankincense to other anti-inflammatory oils can help reduce inflammation that can lead to more serious health problems. Antioxidant. 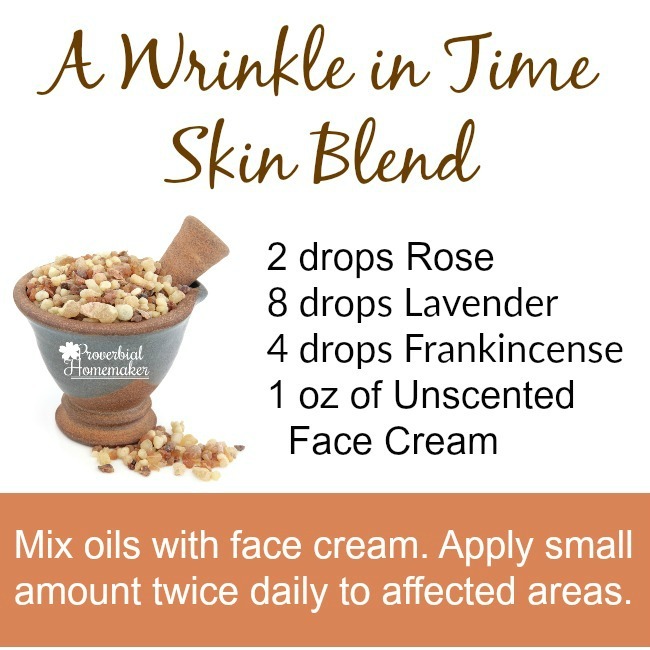 Frankincense can help fight free radicals that can lead to wrinkles and other more serious health issues thanks to its antioxidant capabilities. Immune Booster. An immuno-stimulant, Frankincense is a strong ally to help keep your immune system humming. Use it preventatively or if you’re feeling a little under the weather. Anti-spasmodic. Spasms got you down? Frankincense is the gift that keeps on giving. It can help alleviate muscle spasms and cramps just as well as an over-the-counter ointment. Respiratory Helper. Frankincense especially excels at easing respiratory issues such as asthma, cough due to cold or flu and bronchitis. Add to your favorite chest rub or diffuser blend for relief. Skin Restorer. Lastly, Frankincense is awesome for skin health. Not only does it help with aging, but also it can help alleviate scars and stretch marks. Blends well with: Basil, Bergamot, Cardamom, Cedarwood, Chamomile, Cinnamon Leaf, Clary Sage, Coriander, Geranium, Ginger, Myrrh and Vanilla. Cautions: Non-toxic, non-irritating, non-sensitizing. Avoid use during pregnancy. Skin sensitization if oil is oxidized. Download 5 Recipes Based on These Best Uses for Frankincense Essential Oil! We’ve put together some fantastic recipes for you so that you can get started using Frankincense essential oil! 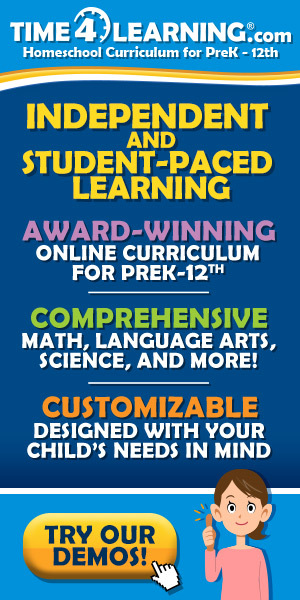 Take a peek at the first one here and then download the rest along with substitution information! 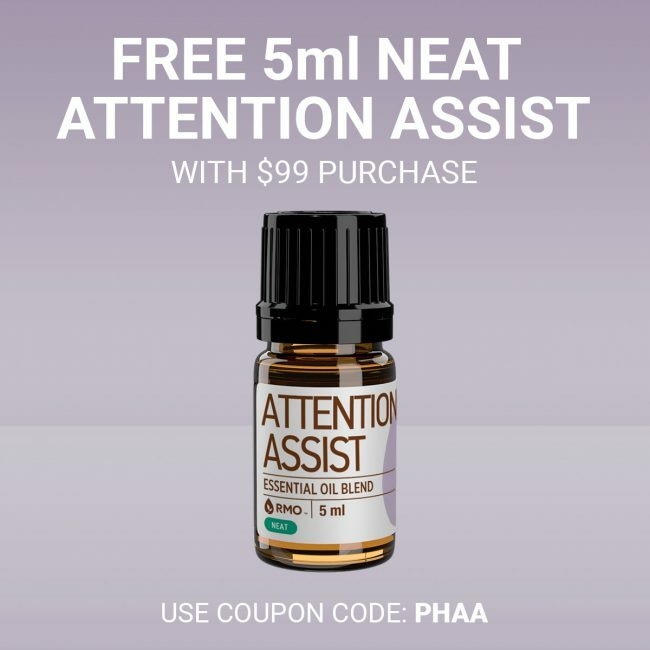 Get a $23 bottle of 5ml Neat Attention Assist FREE (which is a blend that puts Frankincense to good use) on orders over $99.00! Can be combined with other offers. Plus FREE shipping as always! CLICK HERE and use code PHAA at checkout. Very much useful. I use this essential oil and get positive result.